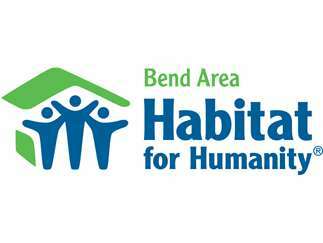 Bend Area Habitat for Humanity will be hosting a housing information session on April 3 at 12 p.m. at the Bend Habitat Administrative Office prior to accepting applications. We have some housing program modifications so attending an information session is helpful and important. 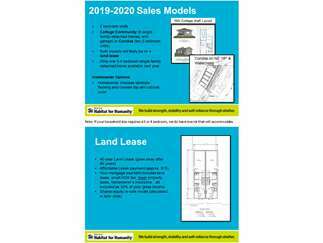 The Housing Information Session will be held at 224 NE Thurston Avenue. If you are looking for an opportunity to purchase a home affordably in Bend, join us at an Info Session! 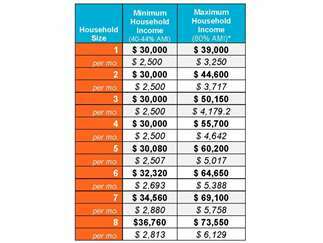 For more information visit, https://www.bendhabitat.org/homeownership/ or email homeownership@bendhabitat.org.